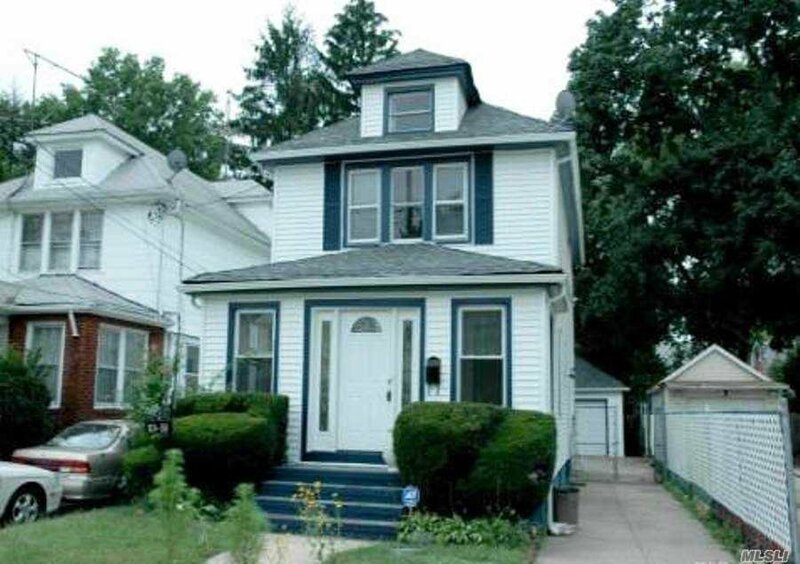 Detached 1 Family Colonial In Queens Village, Ready To Move Right In. 3 Bedrooms, 2.5 Bath, Eat-In Kitchen, Formal Dining Room, Living Room, Hardwood Floors, Rear Deck, Enclosed Porch, Full Finished Basement. Must See! Listing courtesy of RE/MAX Southshore Realty.